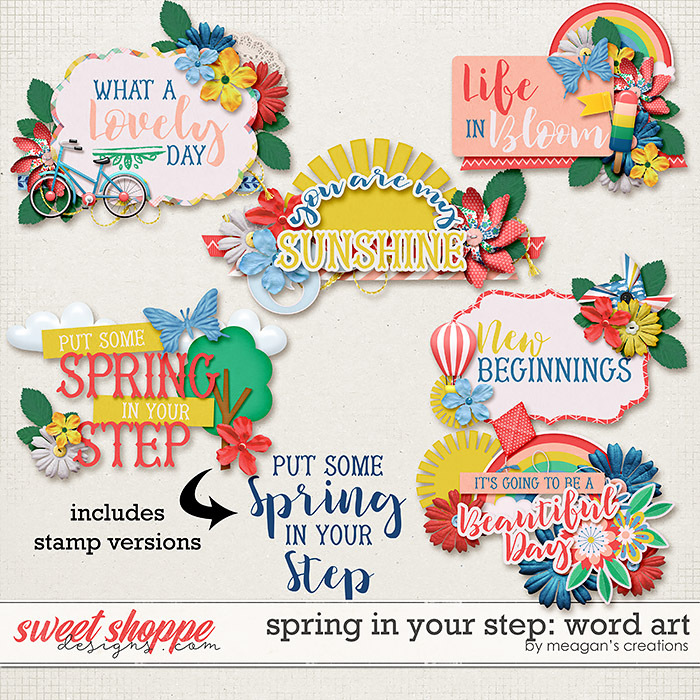 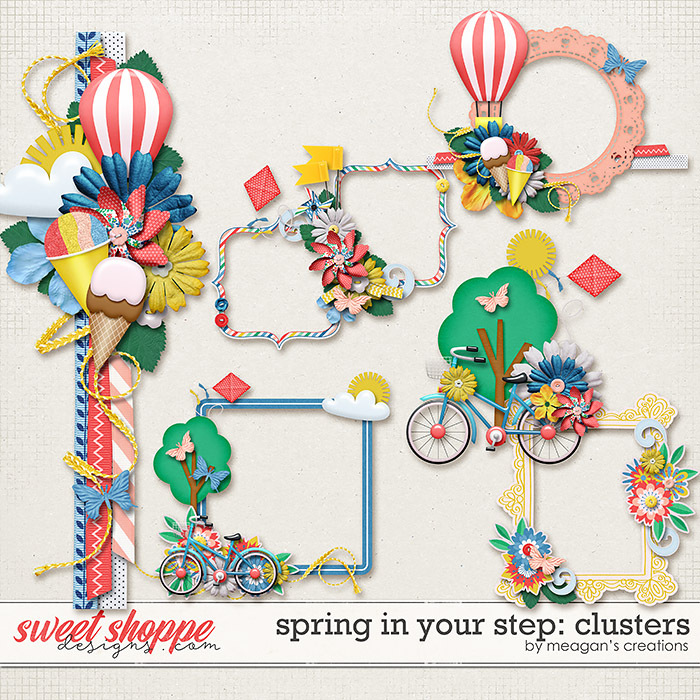 Save big when you purchase the entire Spring In Your Step Collection in one money-saving bundle! 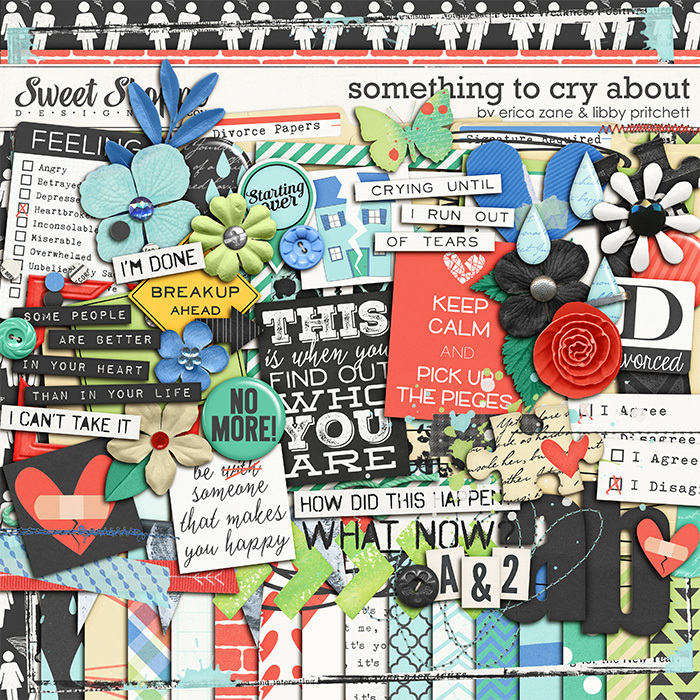 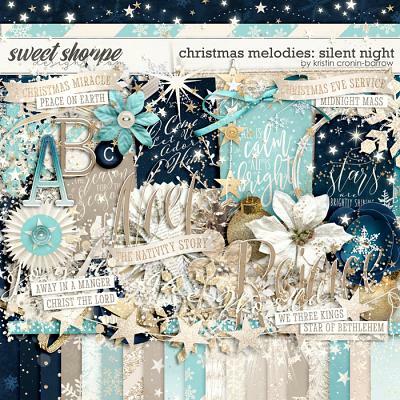 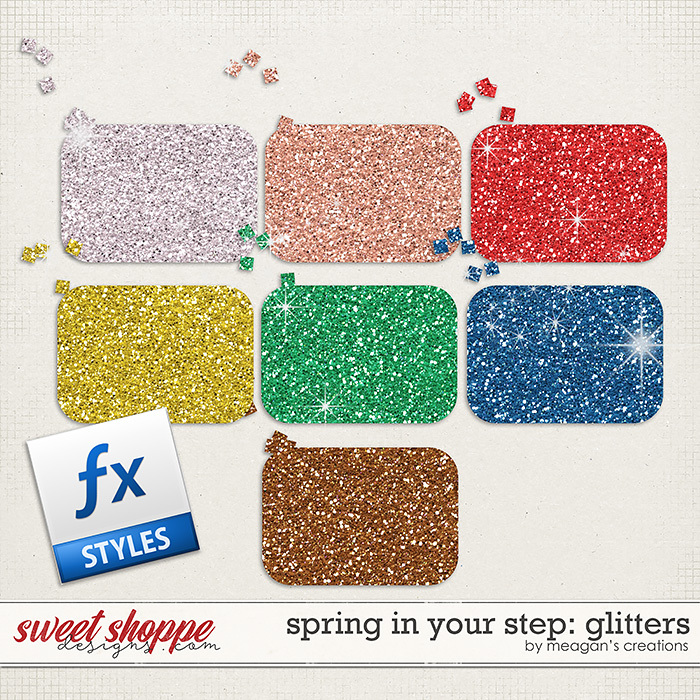 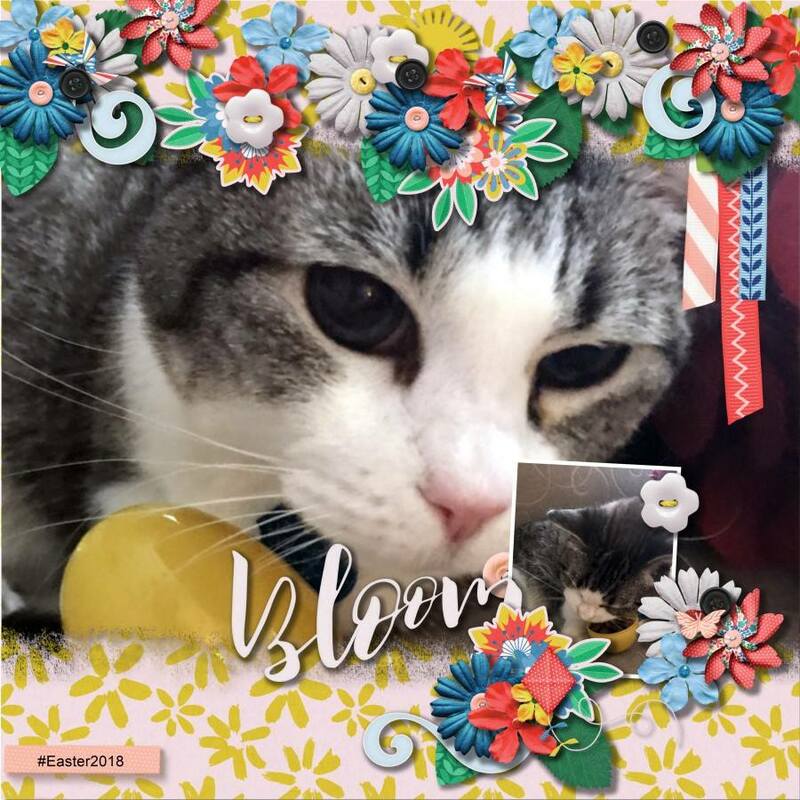 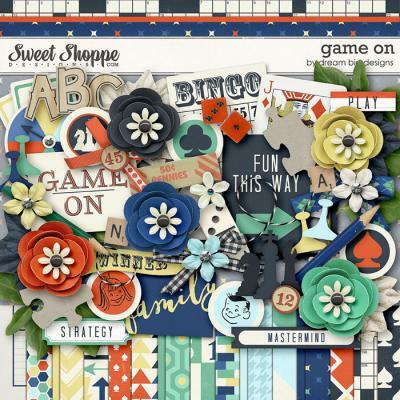 You get the kit, the word art, the clusters, the cards, and the glitters for 30% off! 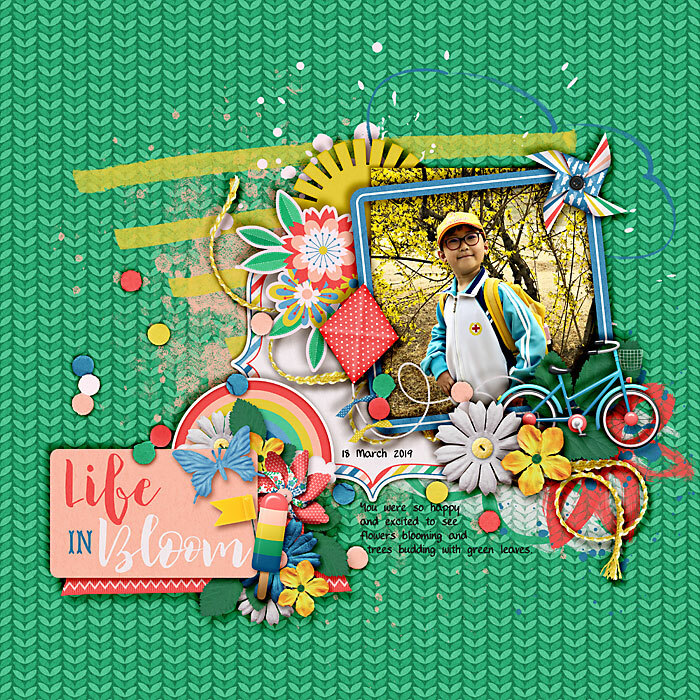 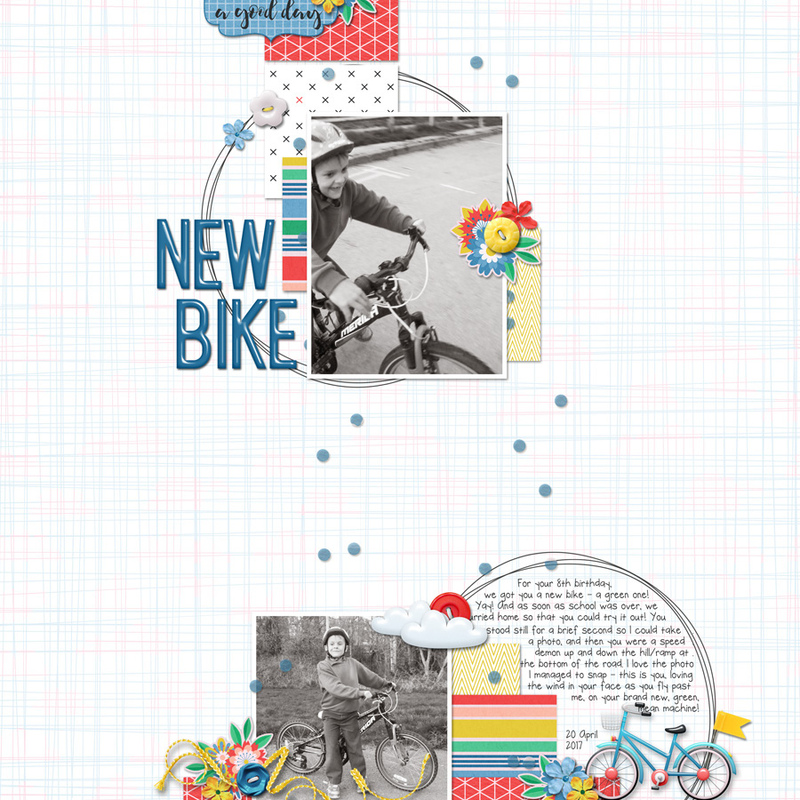 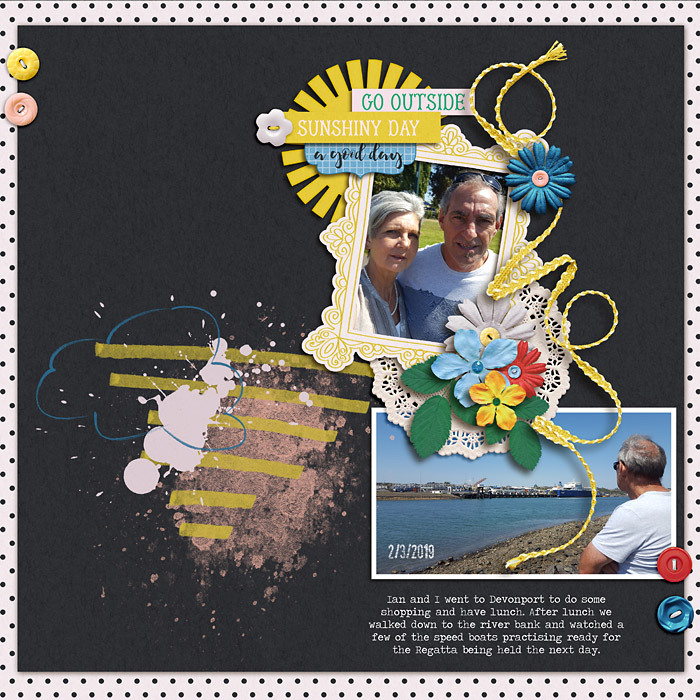 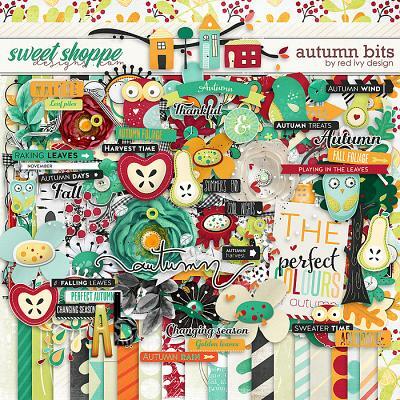 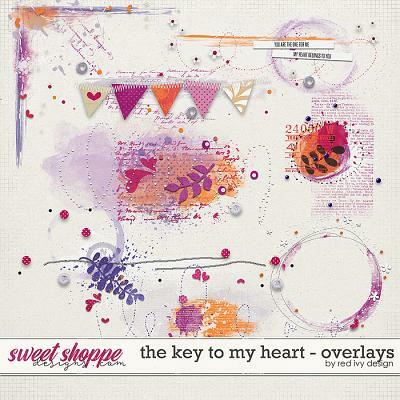 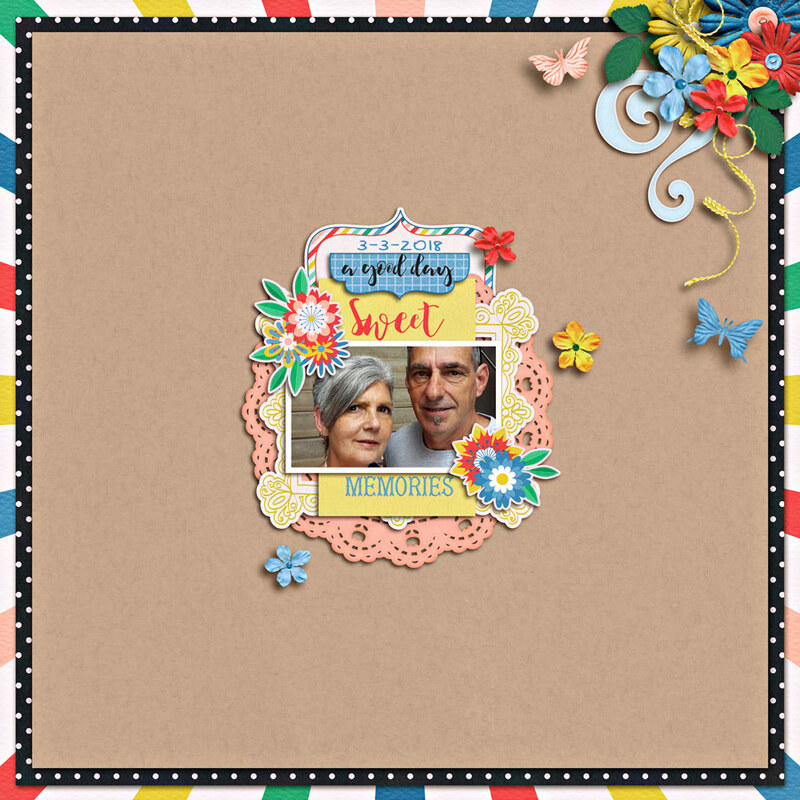 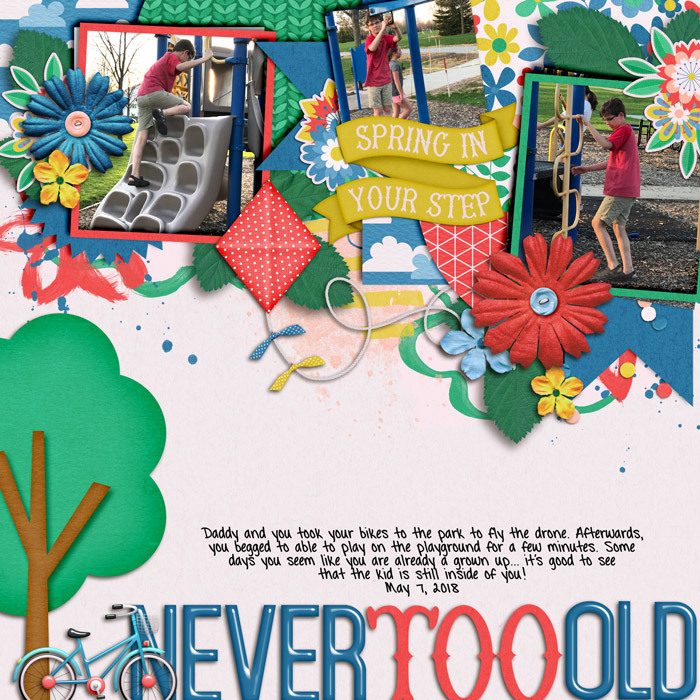 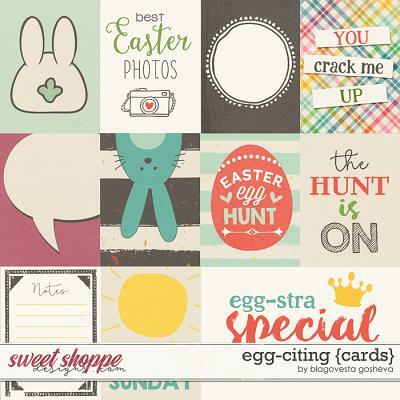 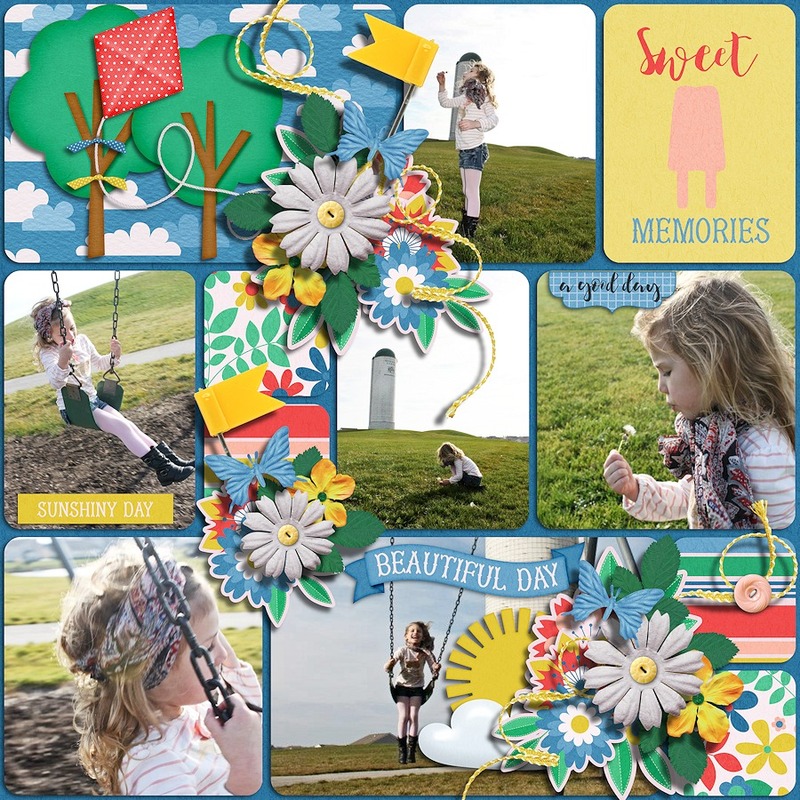 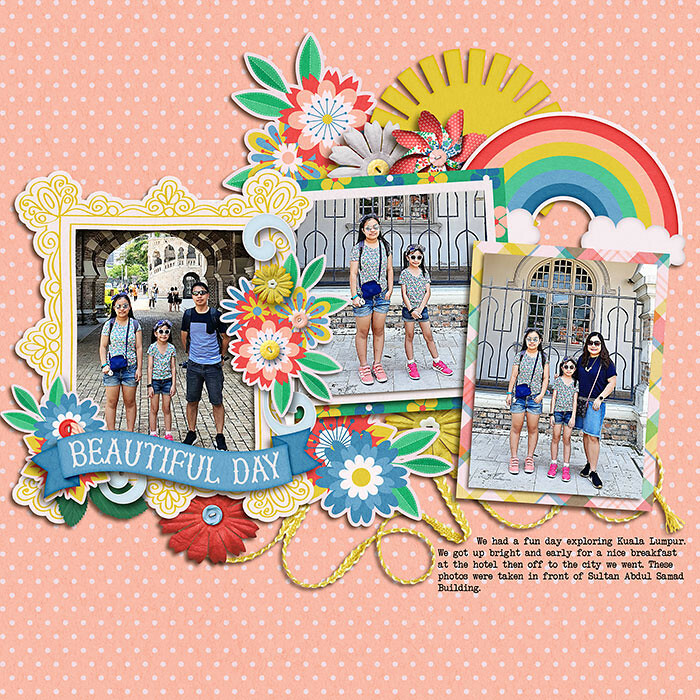 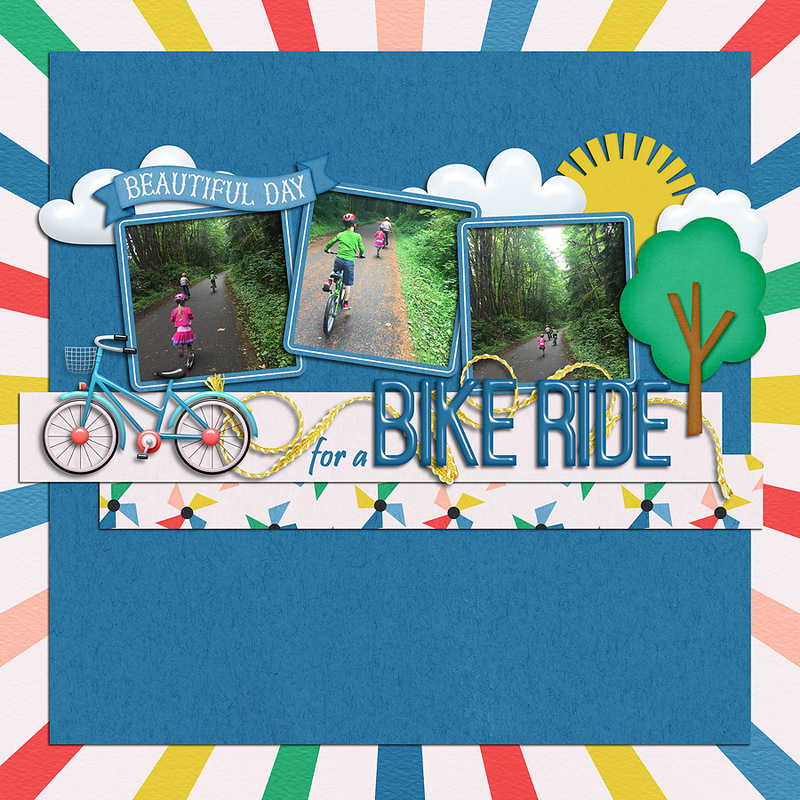 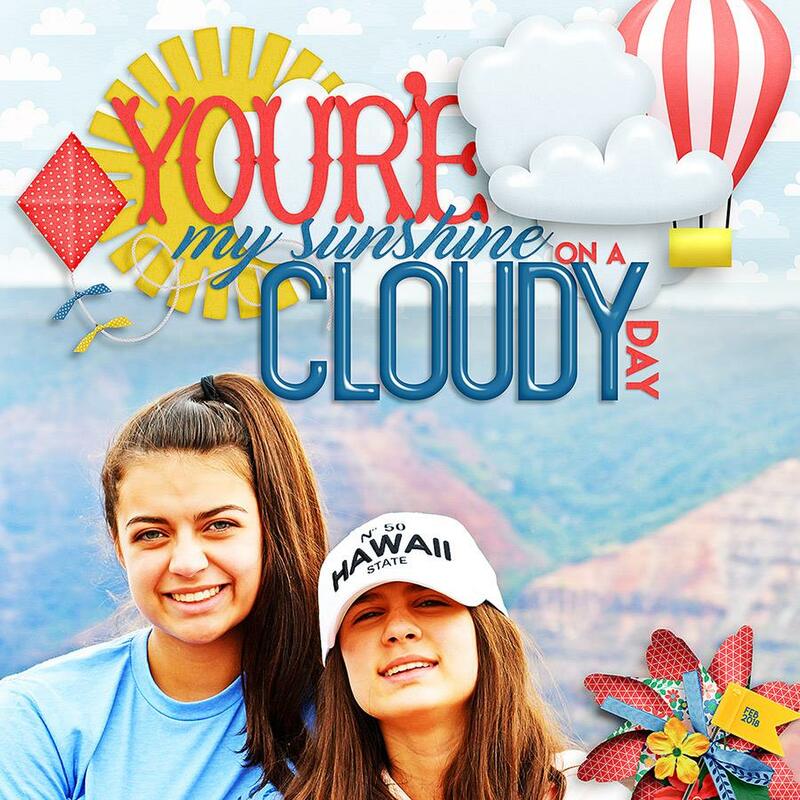 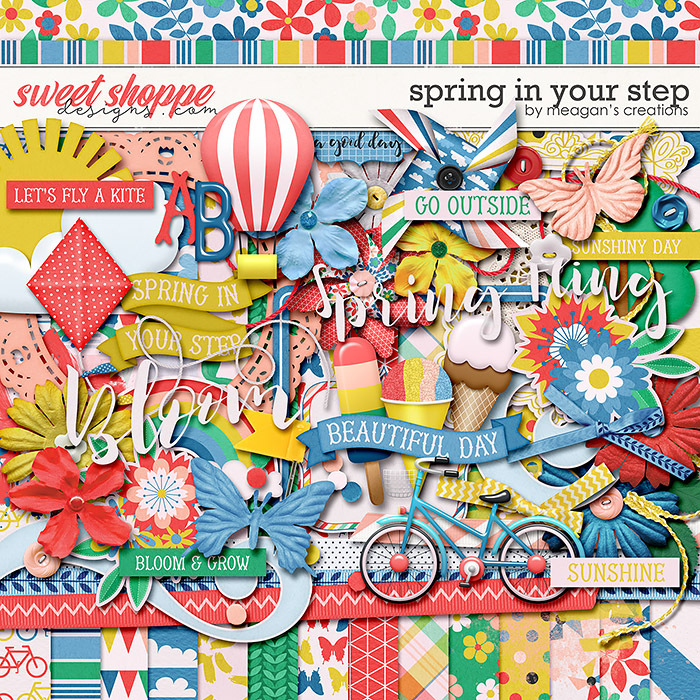 Add some springy brightness to your pages with this cheerful collection! 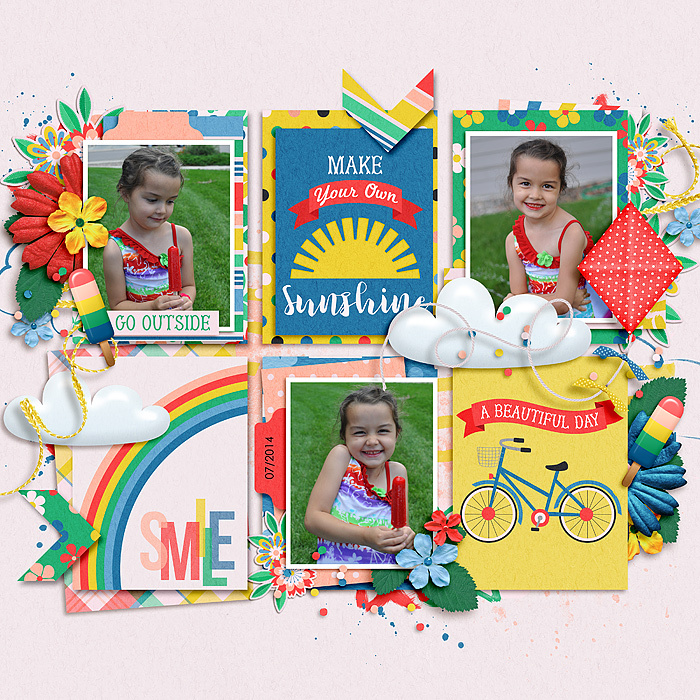 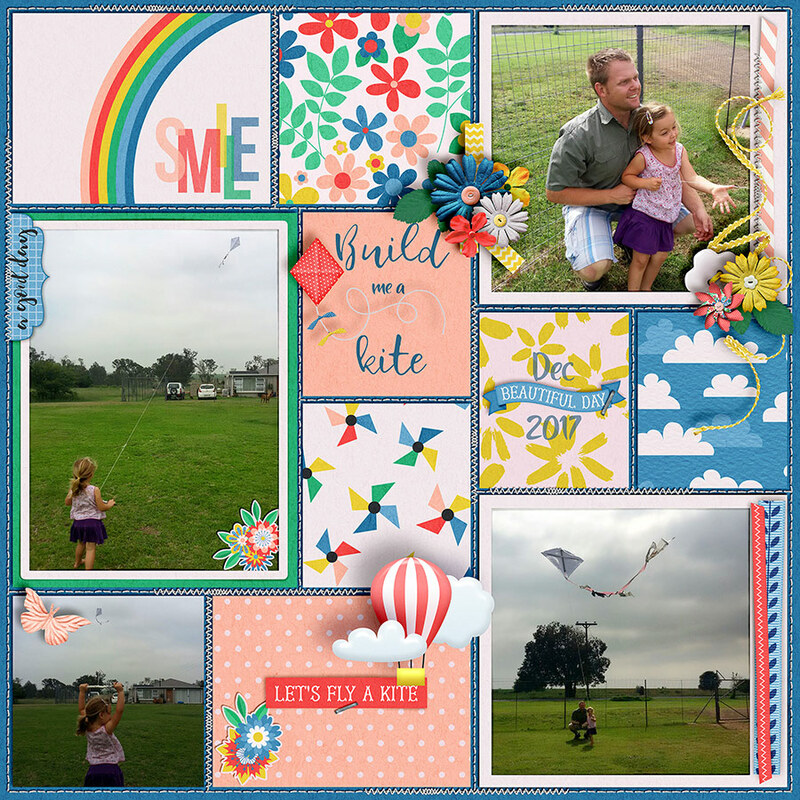 Everything you need to put together fantastic pages quickly and beautifully! 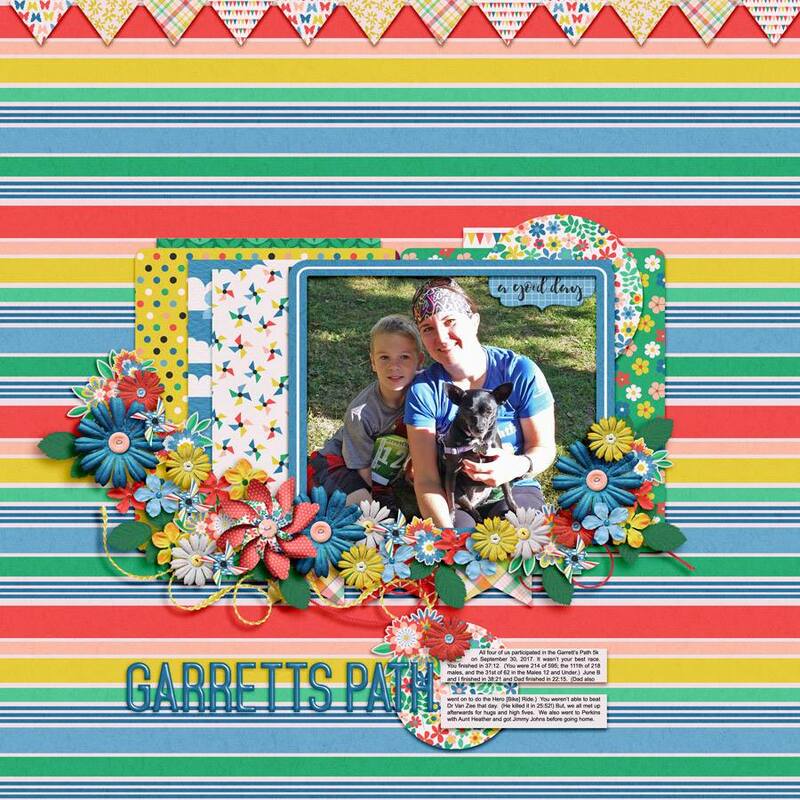 Includes 30- 12x12 papers, 60 elements, 10 pocket cards, 6 word art, 6 clusters and a set of glitters.